Asus ZenFone 4 will be powered by 2.21GHz. octa-core Qualcomm Snapdragon 660 processor with 4GB RAM. 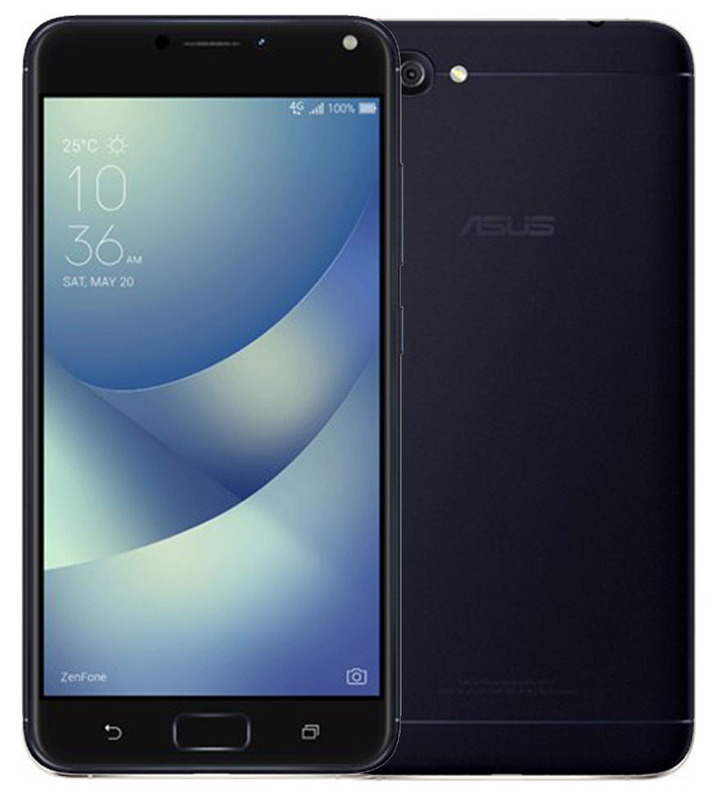 It runs on Android 7.1.1 Nougat There will be two variants of Asus Zenfone 4 One powered by Qualcomm Snapdragon 660 processor and other with Qualcomm Snapdragon 630 processor.